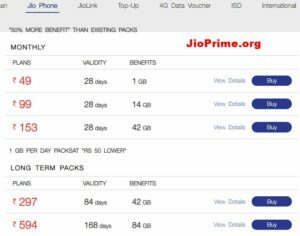 JIO 10GB Free Data Add On : Jio Offers Free Additional 10 GB Internet Data Pack For Most of the Customers to Use JIO TV. Jio TV Awarded Best of 2017 in MWC. So People gets Automatically 10 GB into their Myjio App otherwise Follow Below procedure to get free 10gb data. 1.1 How Can We Use this Additional Free Data? 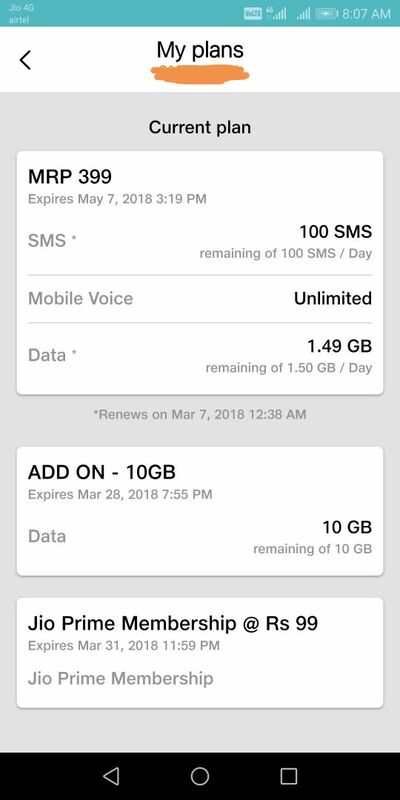 Reliance Jio has added 10 GB additional data for select clients. 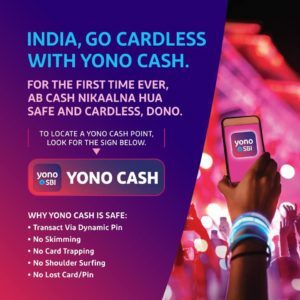 The additional data is added due to Holi special offer for the customers. The Reliance Jio has added the additional data time as a token of a gift. The data can be used to access the Jio TV apps. The Jio TV subscribers can use this additional data. 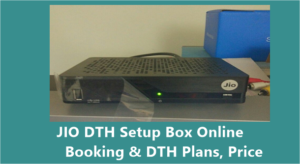 Jio TV is from Reliance Jio, which is offering 583 live TV Channels Including 39 HD Channels. Users of Jio TV can make use of this additional data Before 27th March 2018, by then the data offered free is going to get expired. The Free Data offered by Reliance Jio is purely automated. That is few users can get the additional data and few of the clients may not get it. Users can call the toll-free number 1299 to get the free 10GB Data. Many of the social media users like Twitter /Facebook users were mentioned that they got the additional data by calling to this toll-free number and updating their details. 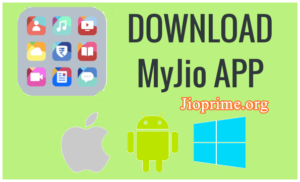 Users can check the additional data details from MyJio app. 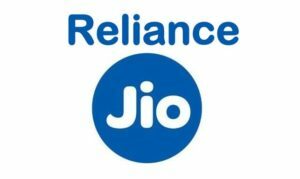 The Jio charges Rs 101 for 6GB data if it is bought separately. The data will work as per tariff plan. While Rs 149 recharge pack is going to offer 1GB data per day for 28 days. If the data limit is completed users can get 1.5GB of FUP limit. Unknowingly, the users may use this 10GB data if their 1GB limit exceeds per day. How Can We Use this Additional Free Data? This 10 GB Can Be use to Watch Free JIO Live TV Channels in JIO TV App. we Can Stream as much as we can with 10 GB till March 27th. If People can’t Seen in Myjio App like above Screenshot, Don’t Worry you can get by this method. Users of Jio Network can make a call to toll free number 1299 to get the Jio Additional data. And the users can enjoy this additional data on Jio TV or their Smartphone Jio apps etc. as the data allotted in automated basis, users who do not get the extra data can get it by calling this number. I tried its nothing happened…..my mobile phone is sumsung j7 prime galaxy and am a regulary jio user and in my jio apps when i open my plans nothing its shows of add on data…no data only rupess 50 vouchers and nothing else.so am really very upset of using jio.